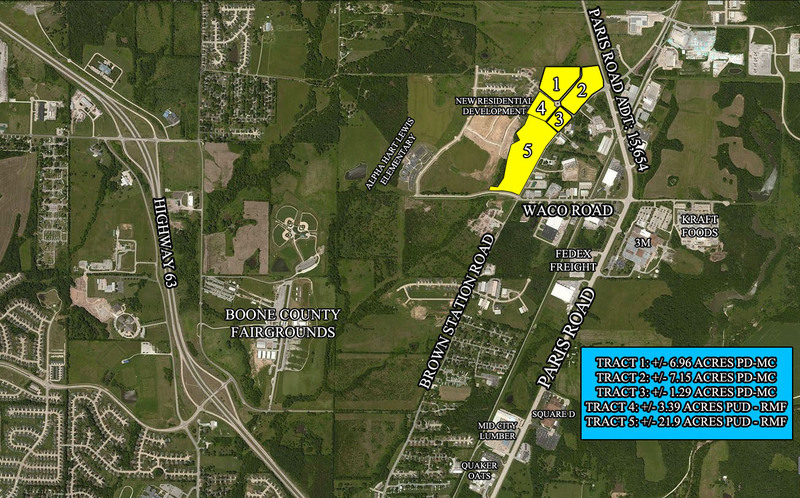 +/- 40.69 acres of commercial and PUD-RMF ground available in north Columbia. 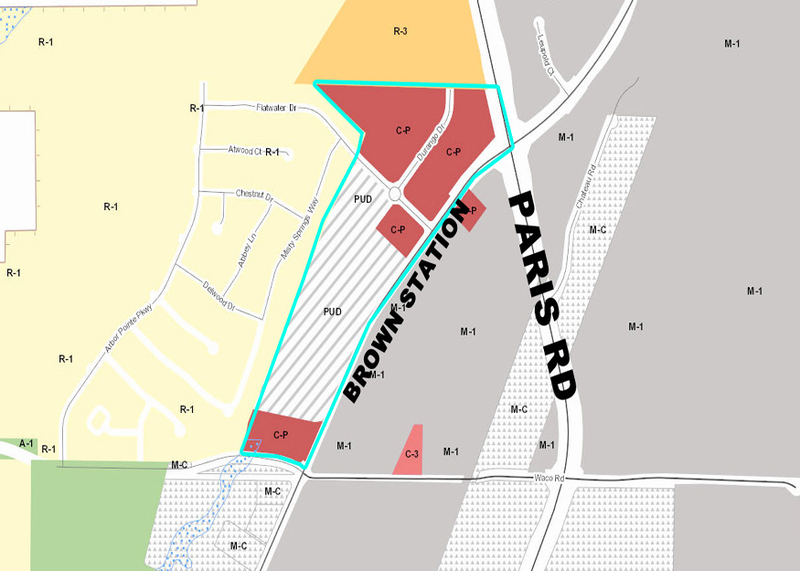 Property offers close proximity to local schools, major employers and Highway 63. Property can be divided and is priced to sell.